1. 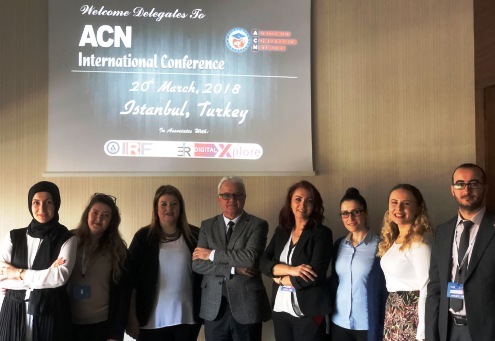 You will be assigned to be the committee or chair of the relevant ACN conference. 2. 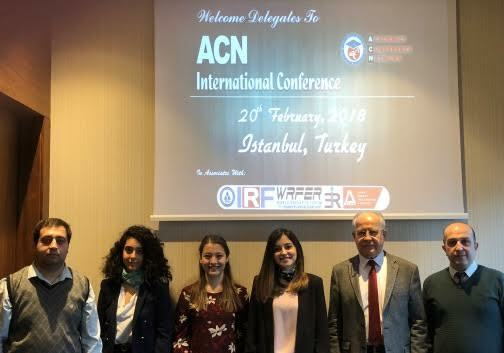 You will be invited to be the reviewer of the relevant ACN conference. 3. You can register the ACN conference with a discounted price. 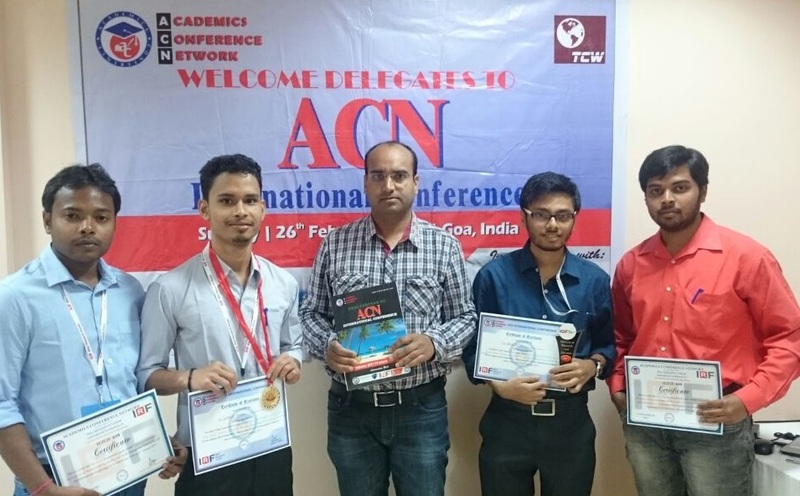 If you are interested in joining ACN, please send your resume to info@academicsconference.com. Your application will be processed in 3 working days.